Change the way people eat at work! 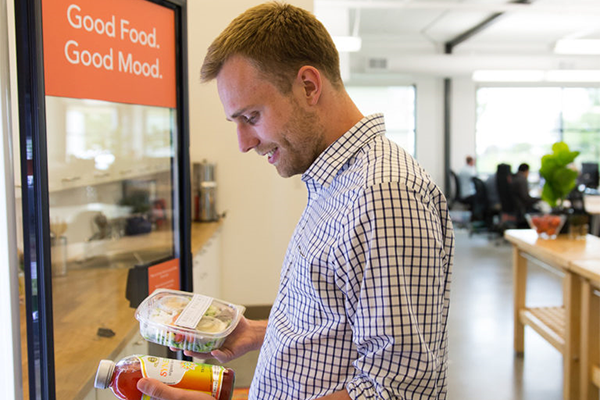 Providing fresh meals is proven to drive productivity and increase happiness. Use Byte to boost employee wellness and build collaborative teams. You’re company can choose to subsidize the cost of “Byte” items, or not. If not, Byte is offered as a for pay amenity to employees and guest – at NO cost to the company. Hundreds of high-quality, locally sourced products. 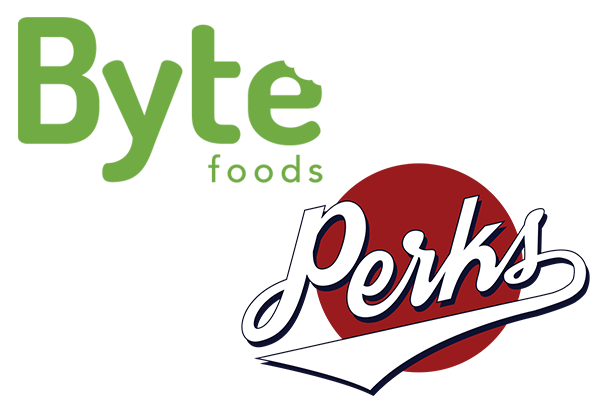 Perks delivers and stocks all food. Enjoy the convenience of fresh meals, snacks and drinks. Launching Byte is easy. We handle the setup, take care of the maintenance and manage the deliveries – in short, it’s effortless. Big on impact, low on cost. 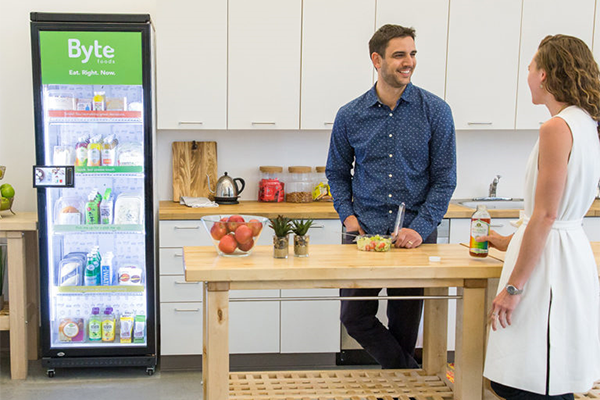 Each month Byte shares employee participation metrics, productivity savings and even the total number of healthy meals eaten, so you can measure the value of using Byte in your office.